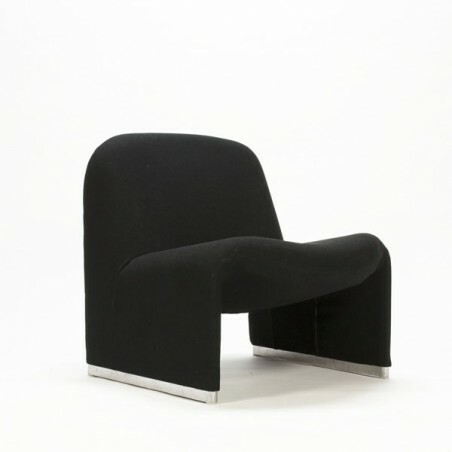 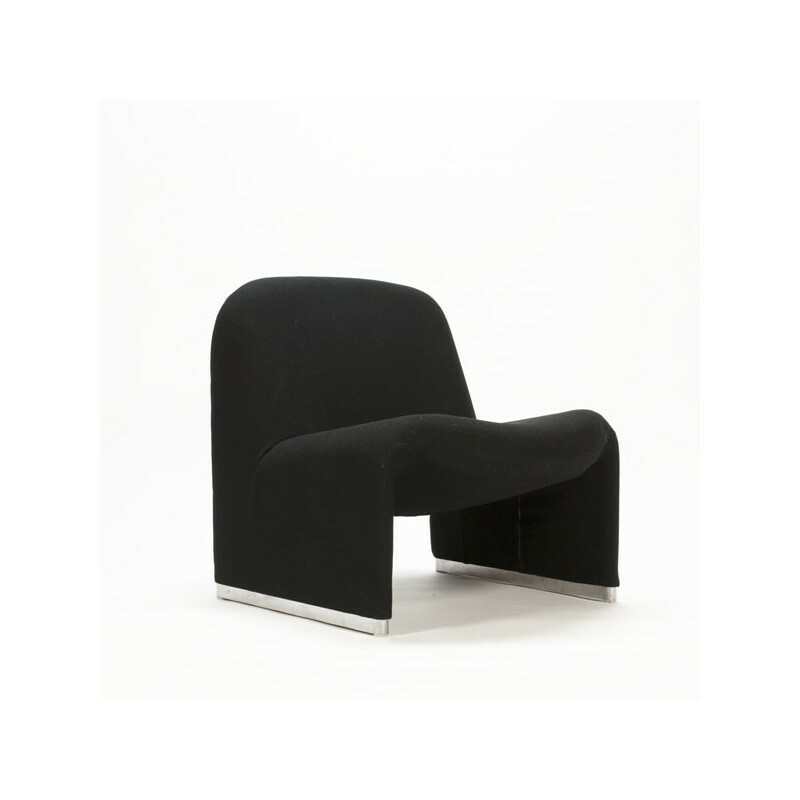 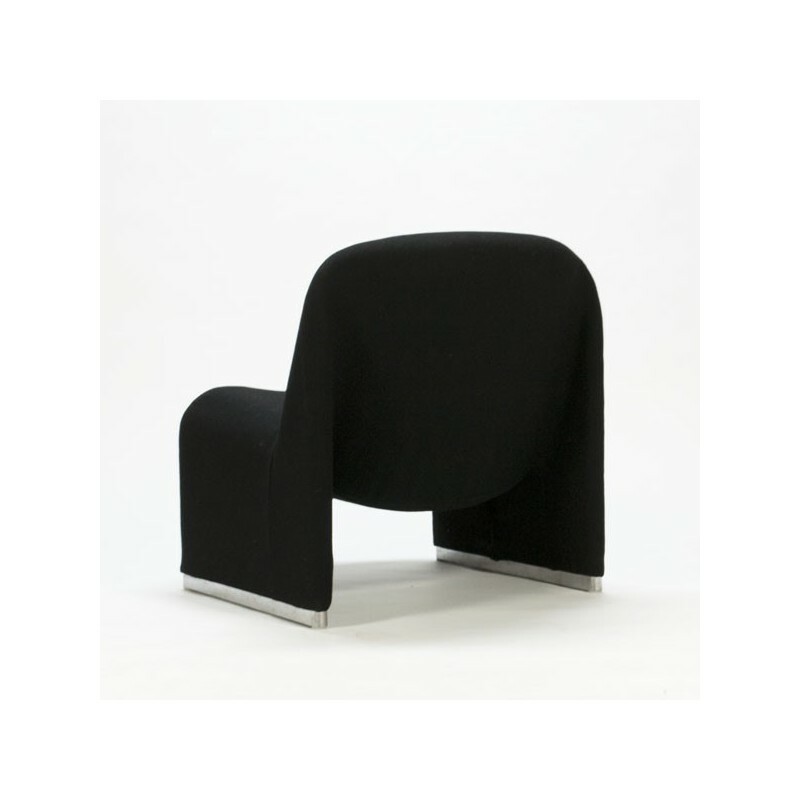 Design easy chair Alky, designed by Piretti Ciancarlo in 1969/1970 for Castelli (manufactured by Artifort). 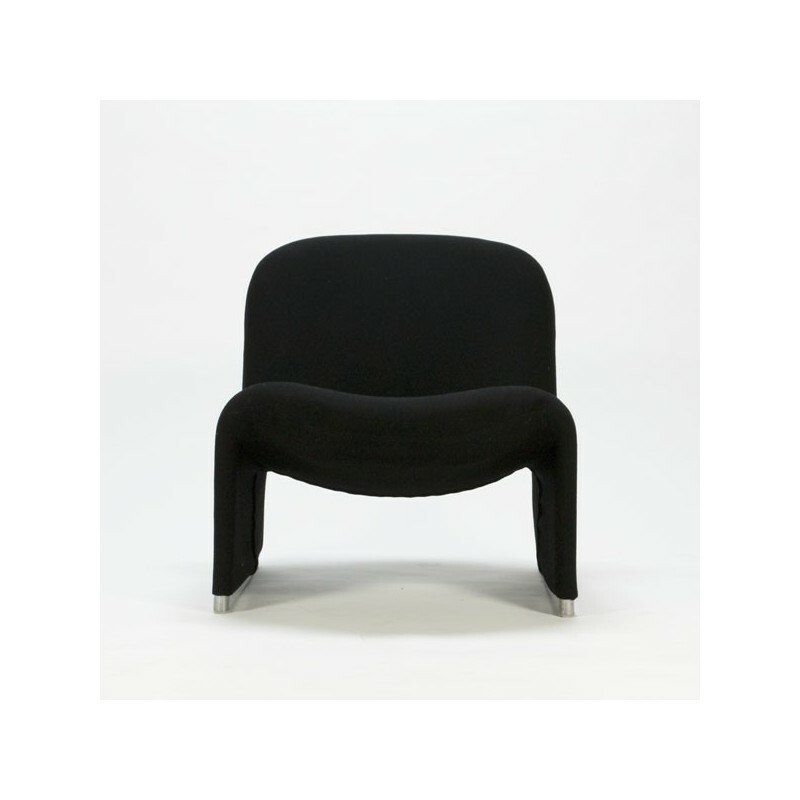 The chair is upholstered in black wool Hopsack and is in very good condition. 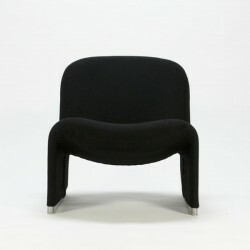 The size is 72 cm H / SH 42 cm / 65 cm W.